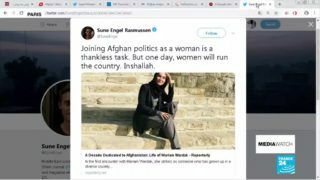 Mariam Solaimankhail , an Afghan-American born and raised in the US, left behind her life as a businesswoman in Los Angeles and moved to Afghanistan six years ago. Undeterred by pre-election violence, she is campaigning for a change in Afghanistan. 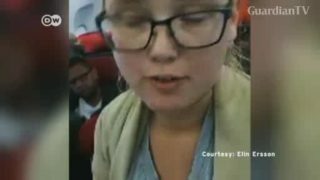 Elin Ersson made headlines when she staged a one-woman protest aboard a plane about to take off from Gothenburg. She refused to take her seat, so she could stop the deportation of an asylum-seeker to Afghanistan. DW caught up with the young activist. 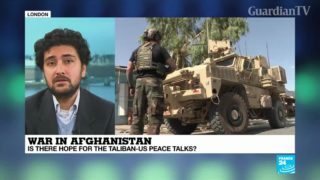 Afghanistan President Ashraf Ghani has called on the Taliban to take part in peace talks to "save the country." 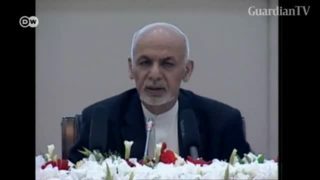 Ghani made his comments at the 2nd Kabul Process Conference, which was attended by representatives from more than 20 countries and international organisations. 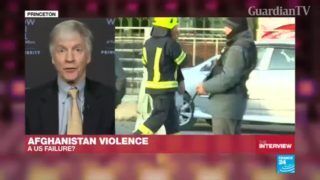 Career US diplomat Ryan Crocker served as ambassador to both Afghanistan and Pakistan. 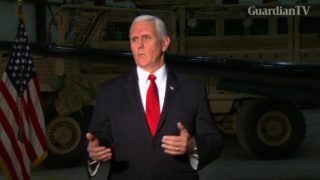 In an interview with FRANCE 24, he hailed the decision by the Trump administration to stay in Afghanistan without time limits. 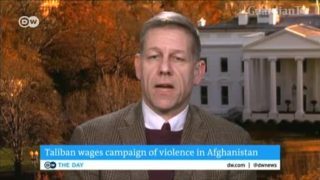 At least 40 people have been killed in an attack in an area that hosts the EU's headquarters in Afghanistan. 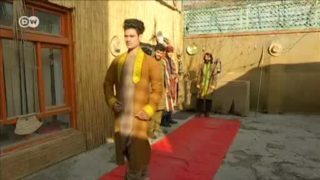 Afghan authorities said the death toll is likely to rise.